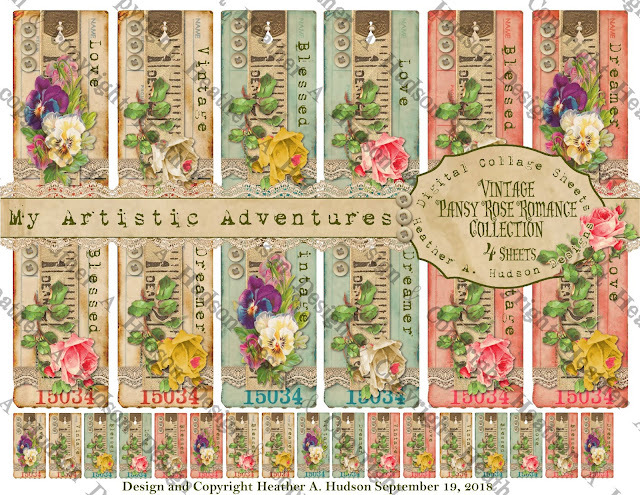 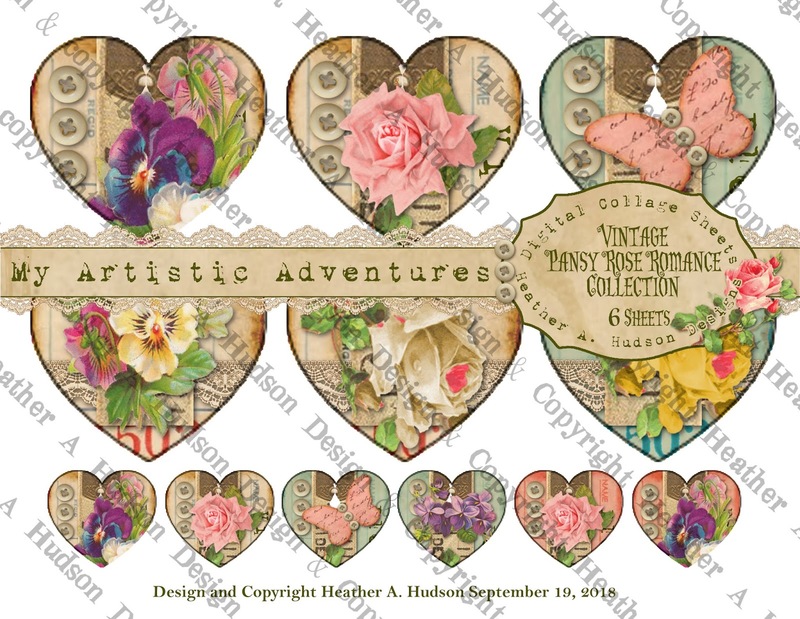 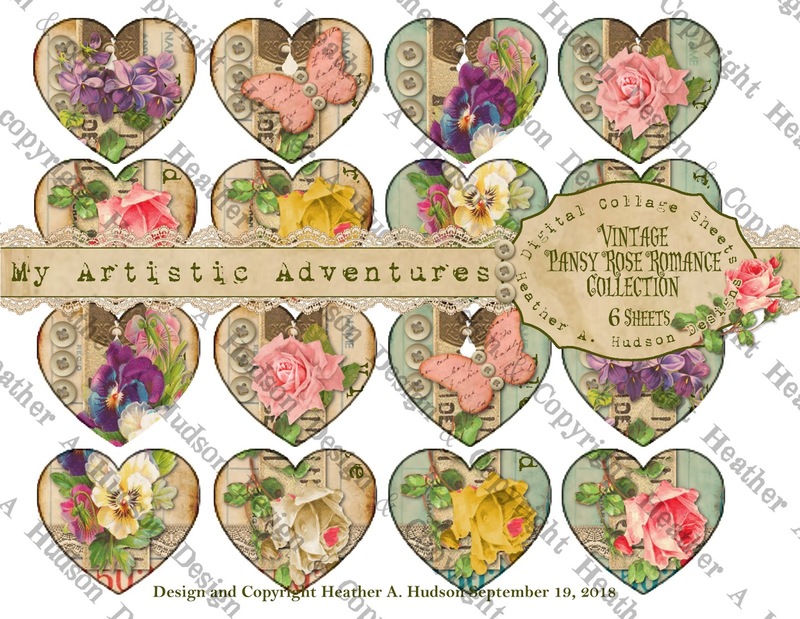 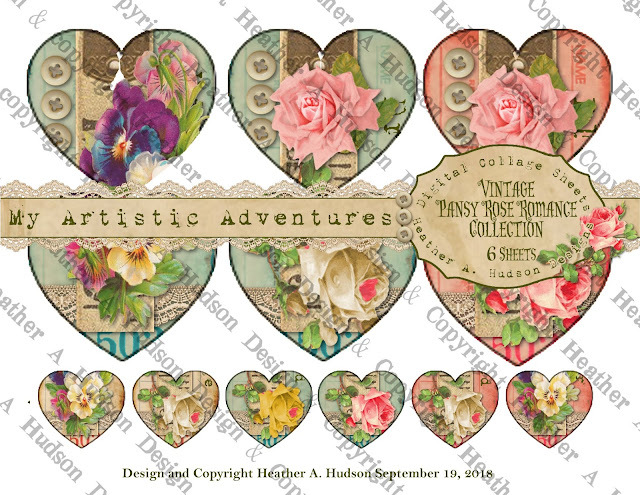 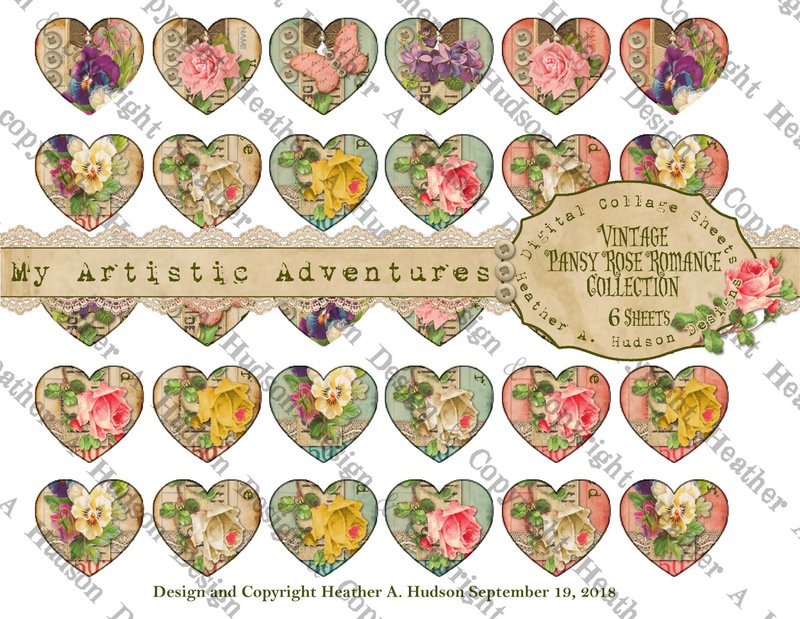 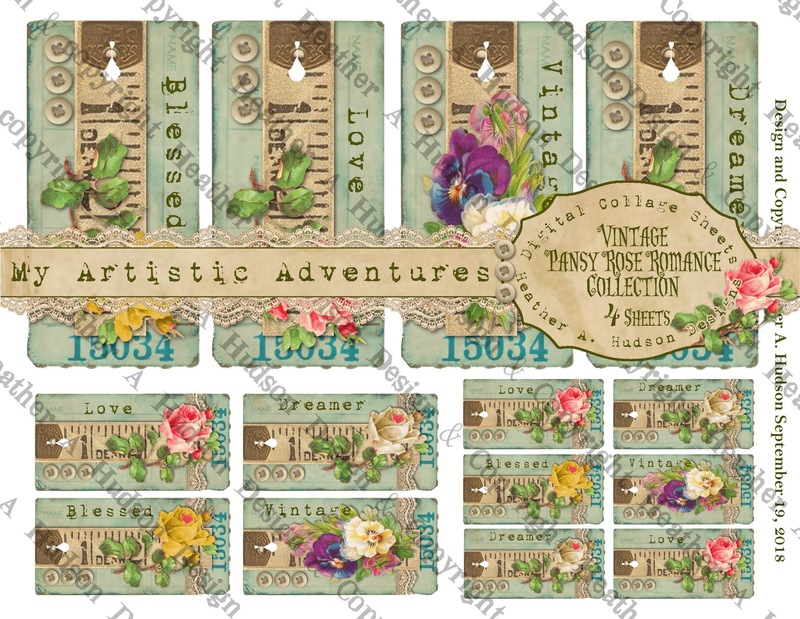 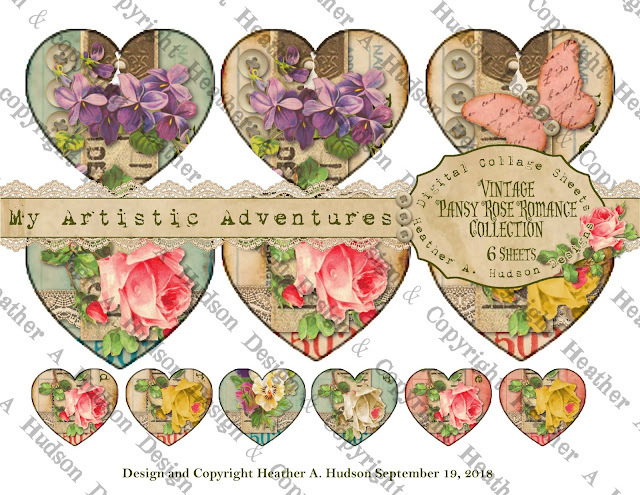 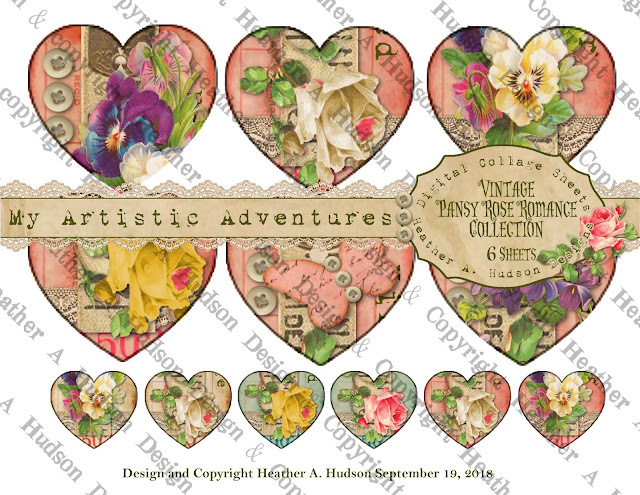 Digital Ephemera....I think they are my new Favorites! I just LOVE love LOVE these colors. 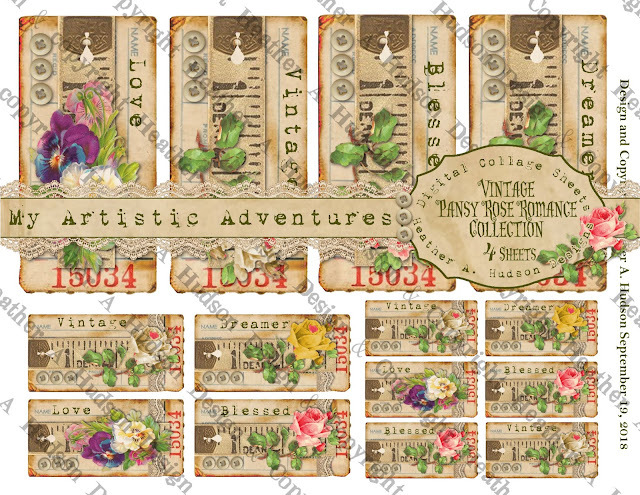 My friends would say these are very "Heathery" ...LOL. 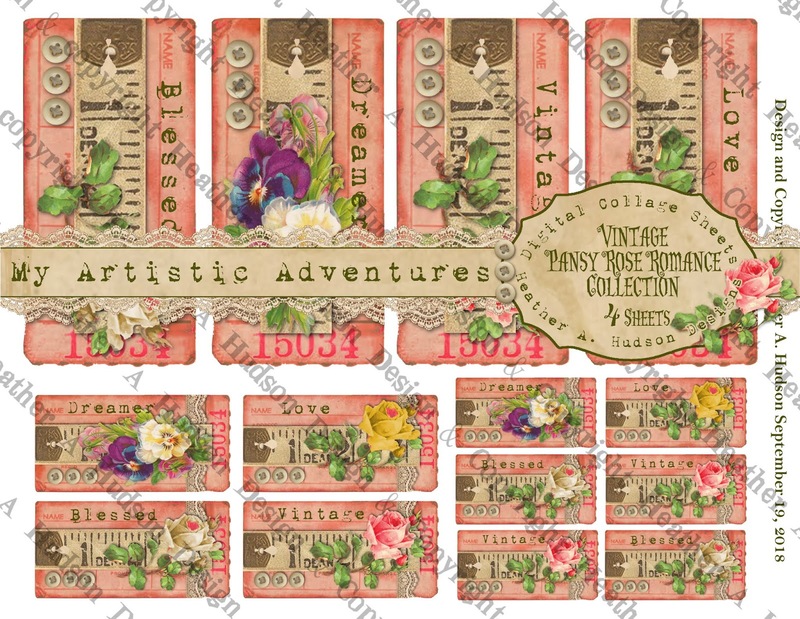 You can find the Chocolate and Pink here. You can find the Cream and Pink here. I had some time to create a few new Collage Sheets. 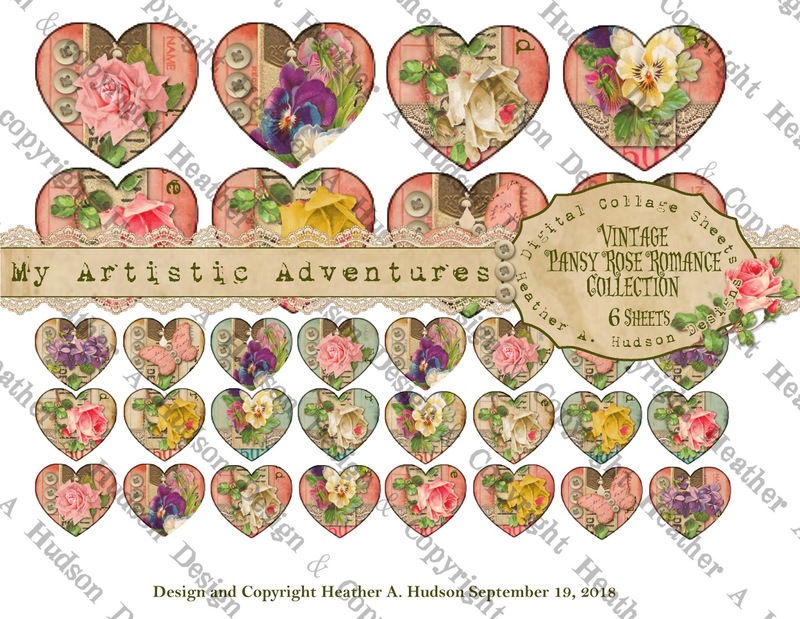 I used some of my favorite images and altered them all to be pink. 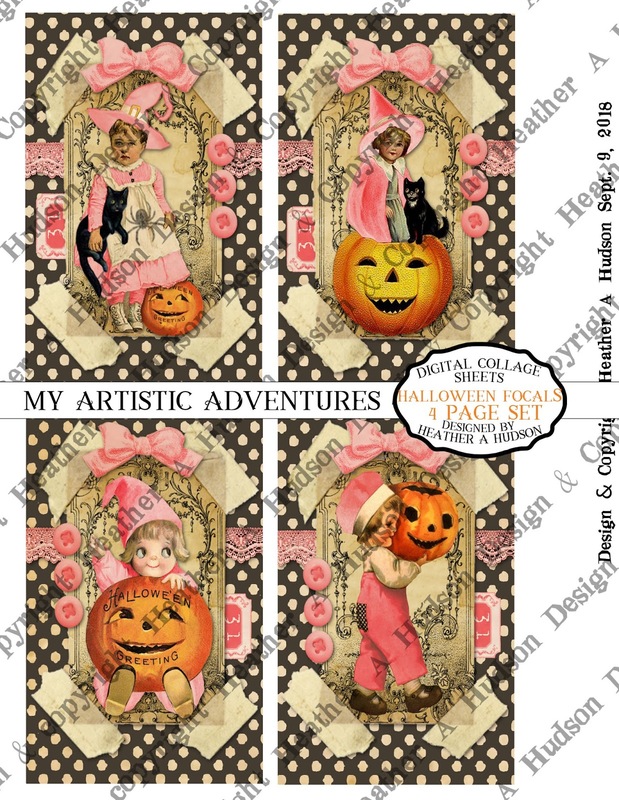 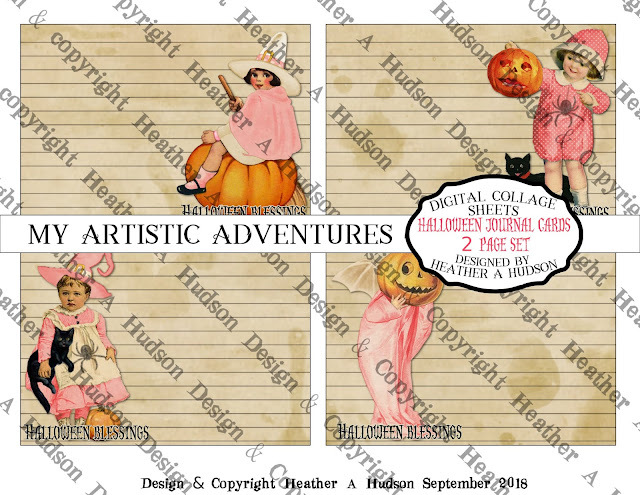 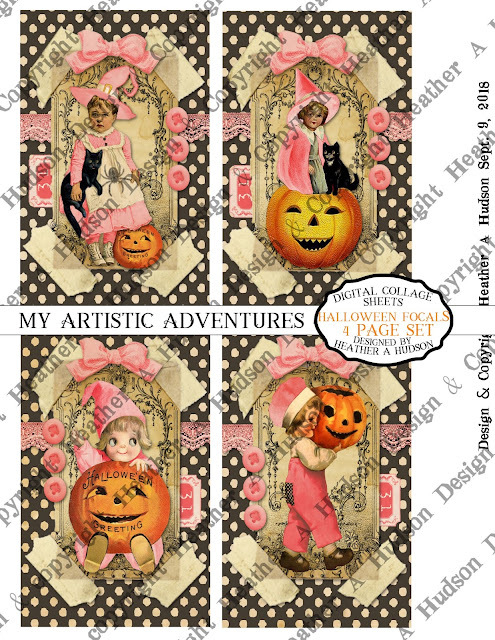 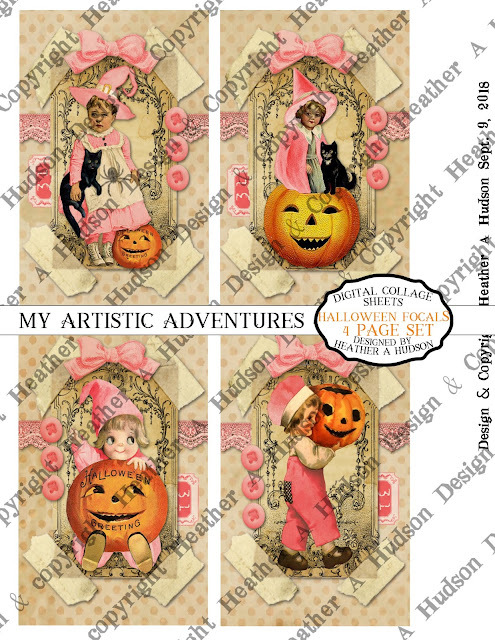 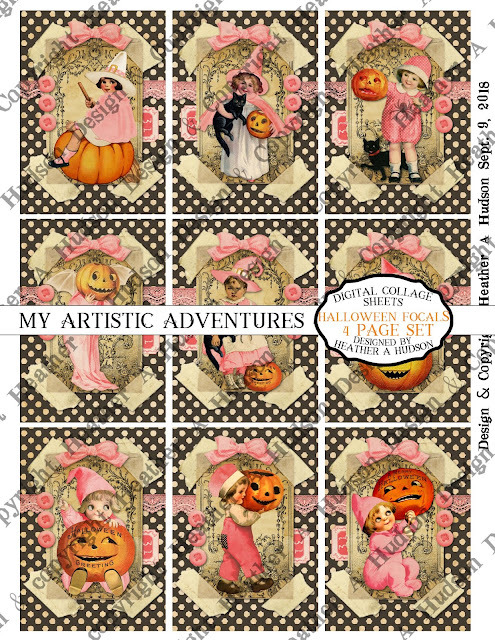 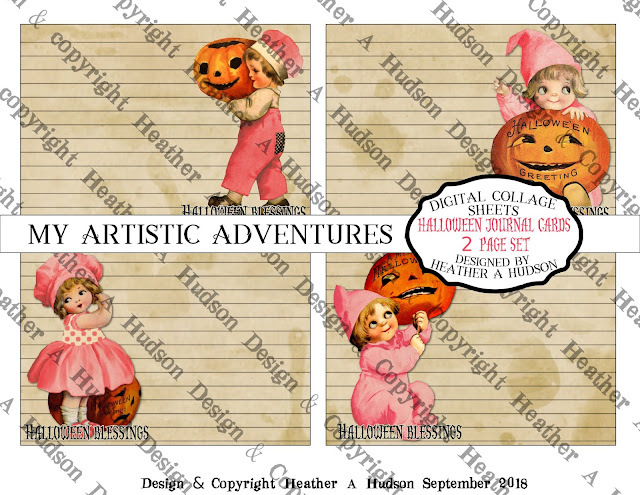 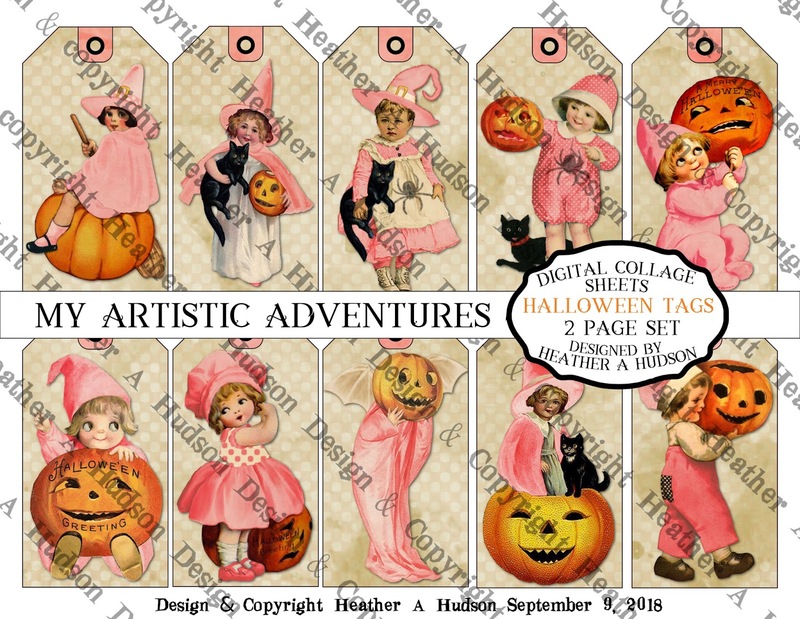 Shabby Pink Halloween Journal Cards. 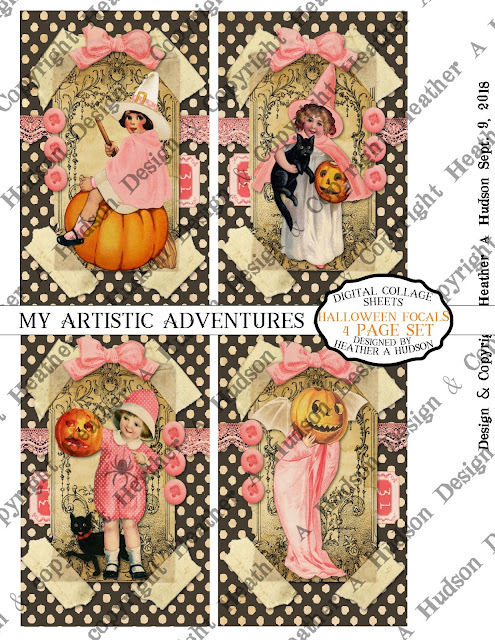 I will be sharing my pink creations with Pink Saturday. I hope you enjoy the collage sheets! 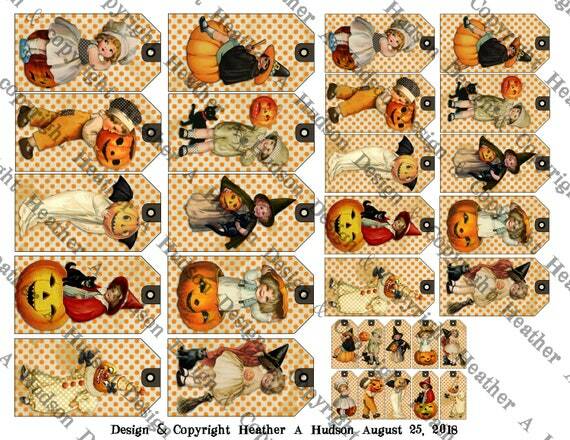 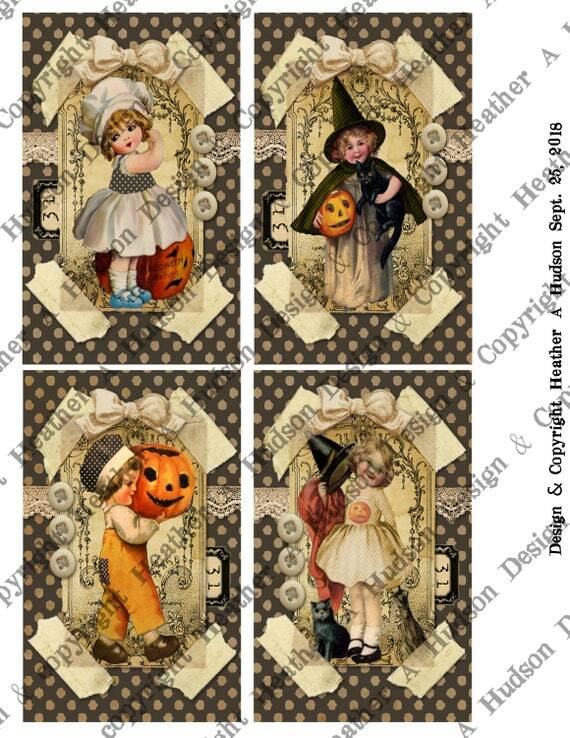 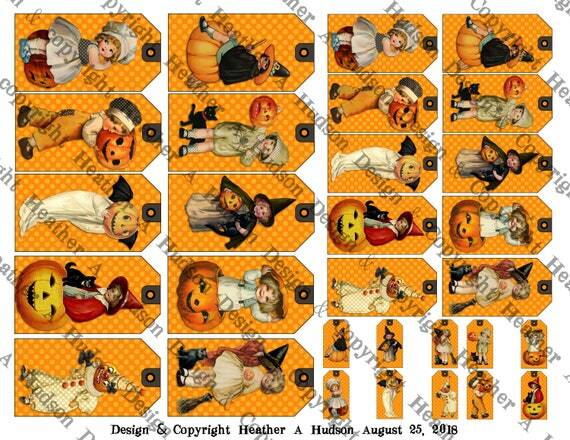 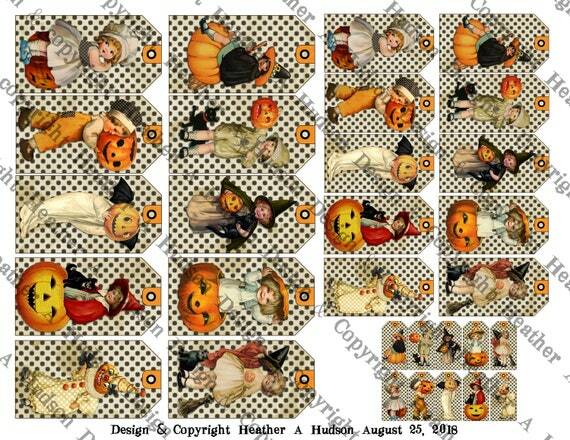 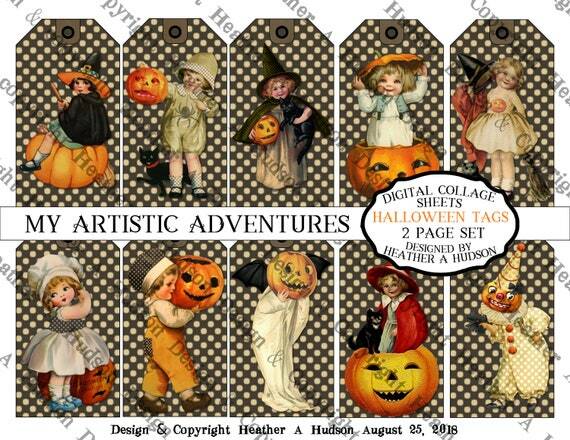 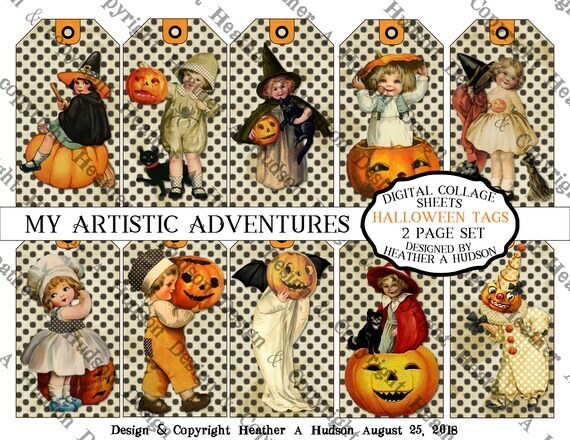 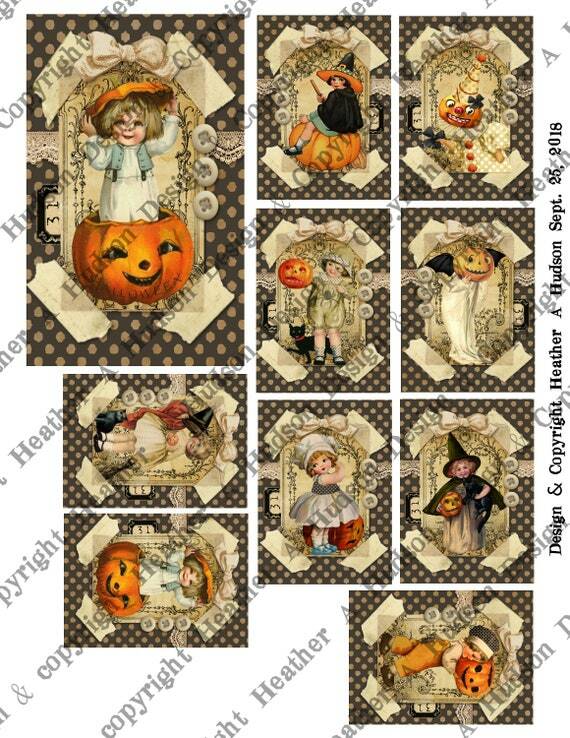 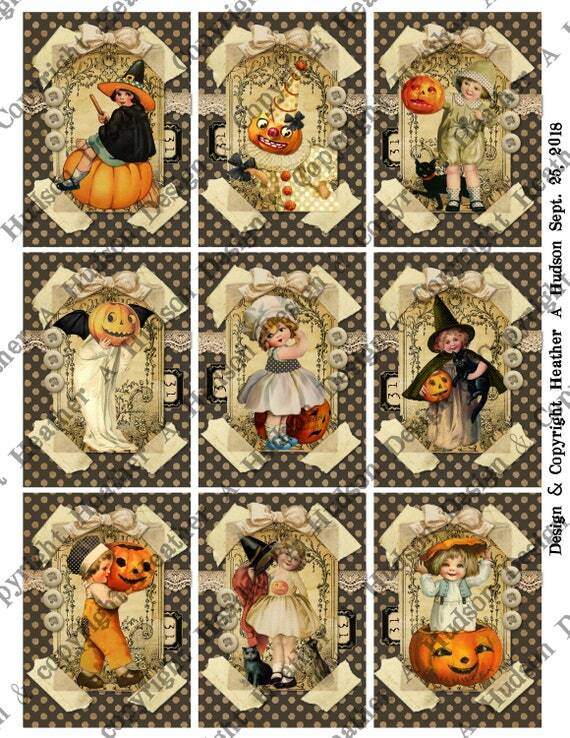 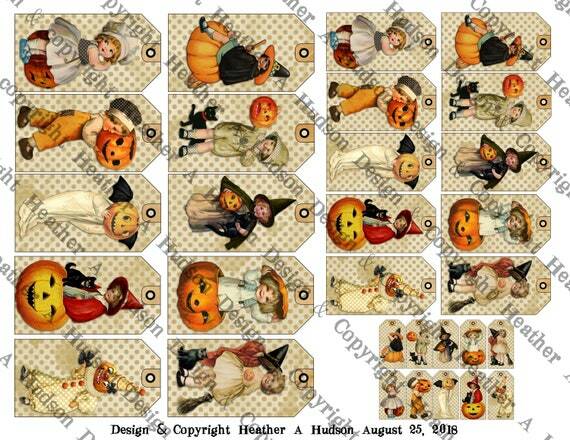 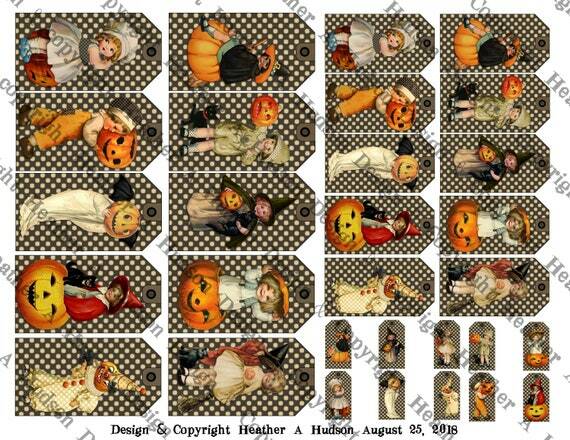 Halloween Inspired Digital Collage Sheet Sets I have designed. You can see some of my sheets printed out in my video below.